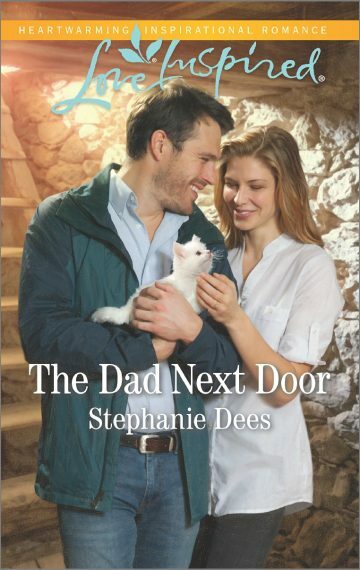 Lawman Joe Sheehan is desperate to bond with the daughter he's just discovered he has. But as a virtual stranger to twelve-year-old Amelia, the task seems impossible. Until Claire Conley moves to town. A social worker renovating a mansion into a foster home, Claire is the first person to get through to Amelia. Falling for the single dad was not on Claire's to-do list. But with Joe and Amelia around, the house finally starts to feel like home. Claire's ready to fight to convince Joe that together they've done more than fix a house…they've built a family.